Successfully saved Hummingbird Cake to your Calendar. You can also save the ingredients to your Grocery List. 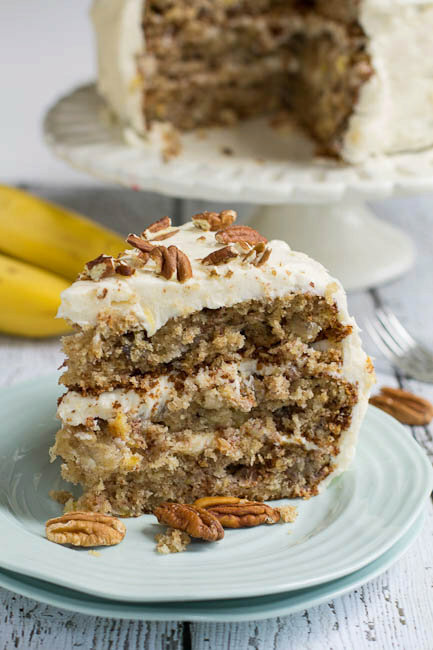 A classic southern cake filled with banana, pineapple, and pecans, and topped with a thick cream cheese icing.